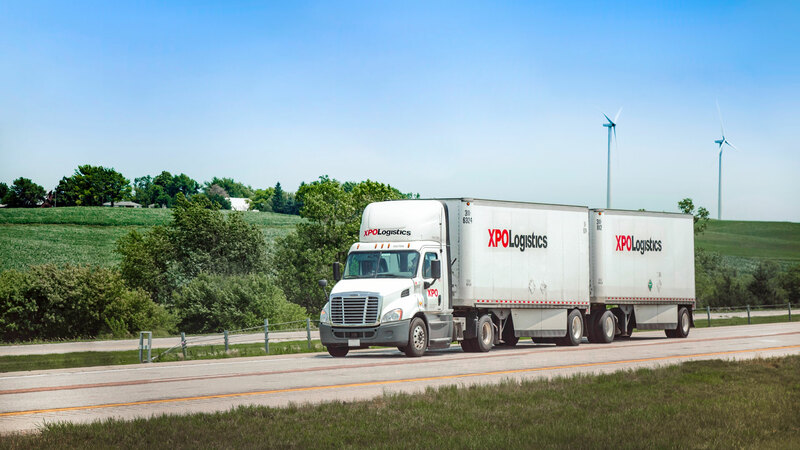 XPO Logistics, Inc. (NYSE: XPO), a leading global provider of transportation and logistics solutions, has been named the 2018 Fluid Analysis Program Champion by Polaris Laboratories. Polaris, a leading provider of oil, diesel and coolant testing services, also recognized XPO for the uptime performance of its less-than-truckload (LTL) fleet. XPO enlisted Polaris for fluid testing as a way to continuously improve maintenance practices for its LTL tractors. Based on the initial results, XPO implemented a fluid analysis program, sending engine oil samples to Polaris four times a year to test for coolant and other contaminants. The testing, which is mandatory for XPO’s approximately 8,500 LTL tractors in North America, has reduced the company’s fleet service costs by an estimated $10 million in the first 12 months. Troy Cooper, president of XPO Logistics, said, “I commend our fleet maintenance team for taking a proactive approach to efficiency and asset protection. The fluid analysis program has already forestalled millions of dollars of repairs by flagging potential engine failures before they happen. Most important, it helps keep our trucks operating at peak performance for our customers’ freight."